Hexagon Mfg. Intelligence expanded its footprint into western Canada with an office in Calgary, Alberta. The new location and staff will serve the region’s diverse range of manufacturing industries including aerospace, oil and gas, advanced composites, bus and rail and machinery. 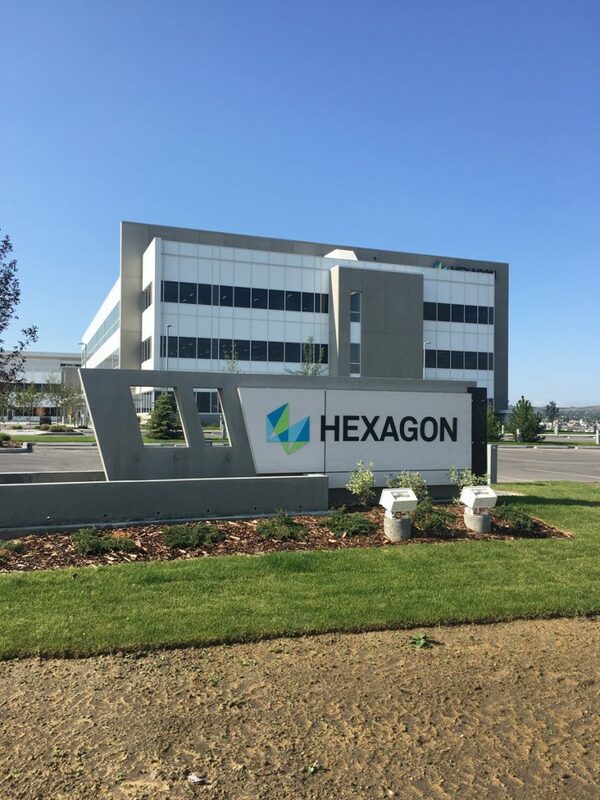 The facility will accommodate business offices and a training room, with space to offer seminars covering Hexagon’s metrology and manufacturing technologies. Heading the regional office, Alberto Silva will serve as a sales engineer, covering Manitoba through British Columbia. Silva has more than 20 years of technical sales and consulting expertise.